Several years ago I was very enamored with all of the knowledge that is available on blogs. I couldn’t believe the wealth of information that many of my favorite blogs published (for free!) that I didn’t have easy access to anywhere else. So enamored in fact, I couldn’t believe people were still writing books! How outdated, right? The reality of extremely high quality blogs has been around for several years now. I’ve had the privilege of working for many of them, including this one. And books are still around. However, I will say that a more beneficial relationship has formed between the two. In today’s world of digital publishing, I think most people have stopped putting such a huge emphasis on one medium over another in terms of defacto standards. Instead they are asking themselves which format or medium is best for both communicating and consuming various types of content. 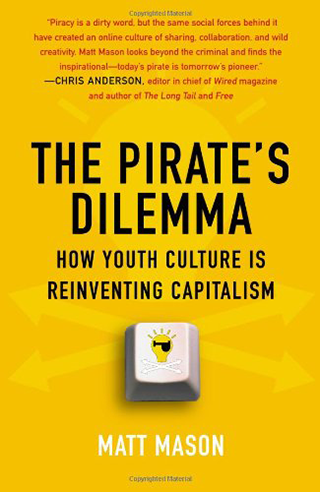 And it is by thinking in this vein that I have come to appreciate non-fiction resource books (like the one’s featured in this post) on a whole other level. I’ve realized that the strength of the book or ebook format is in providing an uninterrupted, comprehensive, highly organized reference of key principles and/or ideas surrounding a given topic. On most blogs, even the really good ones, most effort is put into keeping the flow of content both persistent and relevant to current events. However, a book can take its time, deeply explore key ideas, and then become something that bloggers reference/quote/built upon in their ongoing rapid format. What all of this means is that the value of the books below is not necessarily in complete novelty. You’re probably going to have heard and/or read a lot about the ideas explored in many of these books on blogs like ours. But not in as great a detail or depth of thought as the format of a book allows. So if there are any concepts, methods, histories, or thought leaders you’d like to understand in a more complete way than you do now, cracking open some of the books below is probably a great place to start. The books below are not listed by rank or preference. As I tend to do with almost all of my roundups, I like to suggest that if it made the list its worth checking out. 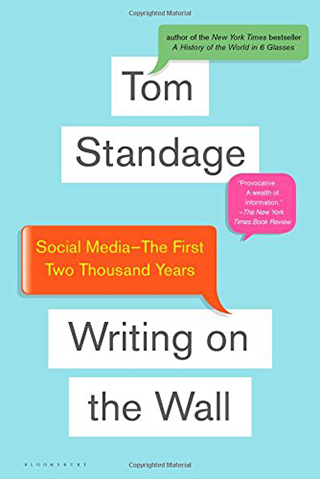 In Writing on the Wall author Tom Standage explores the past 2,000 years of human social networking and draws forth principles that still apply today. This broader context for our current uses for and behaviors within today’s web based social networks is fascinating and useful. 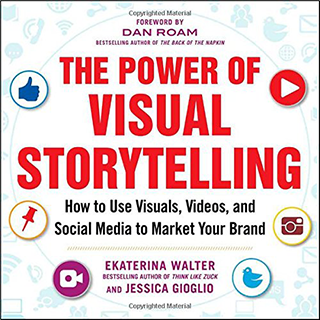 In The Power of Visual Storytelling author Ekaterina Walter provides an overview of visual storytelling and explains the keys to doing it right. Whether you’re creating infographics, taking photos, making videos, or any other form of visual storytelling–this book is for you. 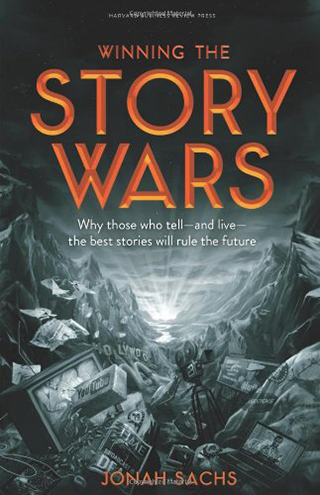 In Winning the Story Wars author Jonah Sachs uses principles discovered by great minds like Carl Jung and Joseph Campbell to create a storytelling formula for cutting through the noise of modern social media. He also adds in a few hard earned lessons of his own to tie it all together for those living and working in the “digitoral era”. 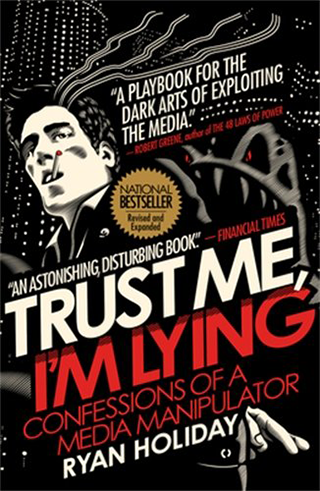 In Trust Me, I’m Lying author Ryan Holiday uses his experience as a market who has worked closely with blogs, in his words “manipulating the media” to empower his readers to recognize when certain practices are being implemented in the media they’re consuming. So that they don’t fall prey to inscrutable practices. It’s no small mystery to most of now, in 2015, that the web is no longer a simple matter of linked pages and documents. It hasn’t been that for quite some time–and it never will be again. 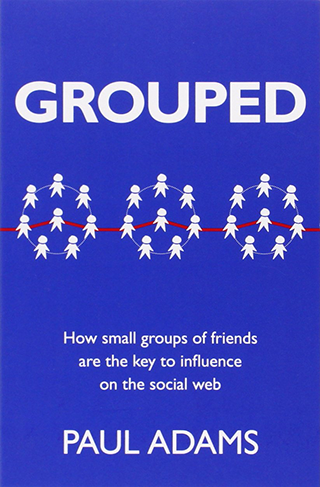 However, knowing that social is where it’s at doesn’t mean we understand the dynamic principles of group behavior that makes this model work. That’s where Grouped by Paul Adams comes in. 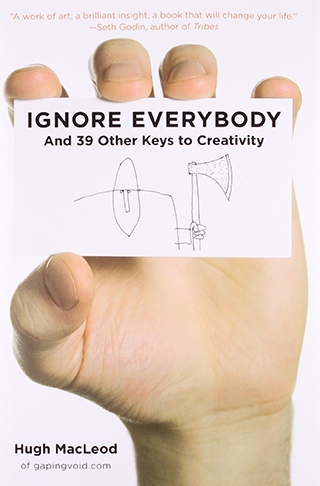 While not necessarily a “social media book” per se, readers of Hugh MacLeod’s Ignore Everybody will nevertheless find its insights valuable to the content they create for social networks and the strategies they use to achieve creative success. 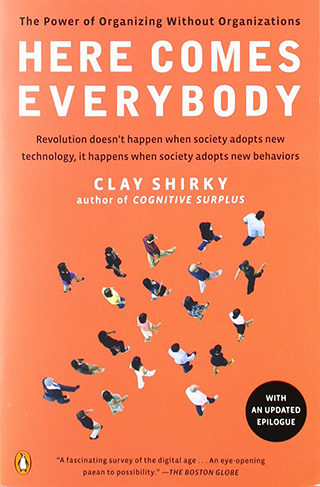 Here Comes Everybody by Clay Shirky is another example of a book that’s not exactly current (in the accelerated time of social media), seeing as it came out in 2009. However, what this book, like many others on this list do, that is more valuable than knowing the latest tip or trick associated with a social app or platform, is explain the underlying principles at work. In this case as they pertain to decentralized organization and the viral nature of content. If we’re blogging and using social media side-by-side not only do we need to know the principles of great content in general, but we also need to know how these various types of content work best together. 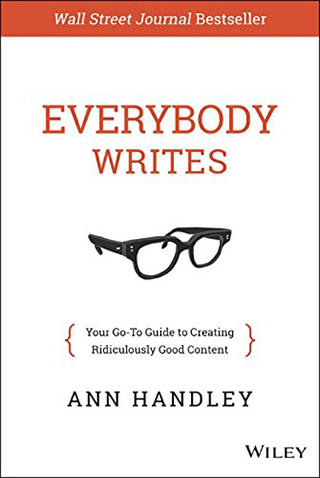 That’s where Ann Handley’s Content Rules comes into play. 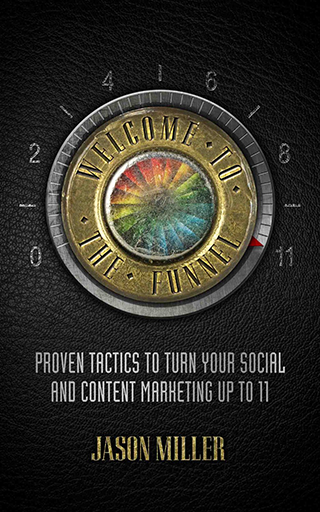 Ever wonder how to take your great content and turn it into a sales funnel? Jason Miller knows the answer. And it’s all in his book Welcome to the Funnel. We all know we need to foster and build community with our blogs and social media, but what does it mean to practice “proprietary audience development”? Is not practicing it why it’s so hard to measure results for our social effort? 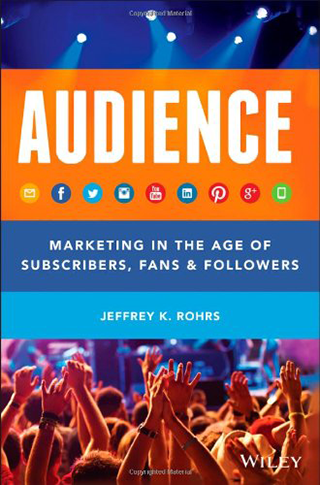 Jeffery K. Rohrs has a lot to say about that in Audience. So, how do teens use the internet anyway? That seems to be the big question for anyone looking to target the largest group in America (and the world?) with disposable income. 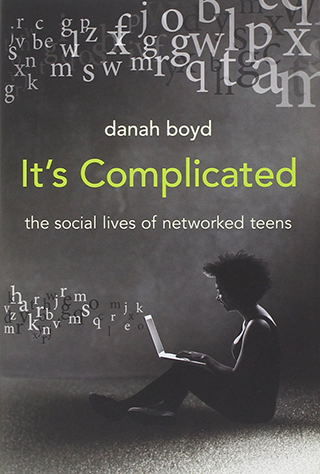 Gain key insights in Danah Boyd’s It’s Complicated. So you’ve covered all your bases. You have a blog and presence on all of the major social media platforms. But it’s not going so great. You’re spinning your wheels a lot and not necessarily seeing the big impact you had hoped for. 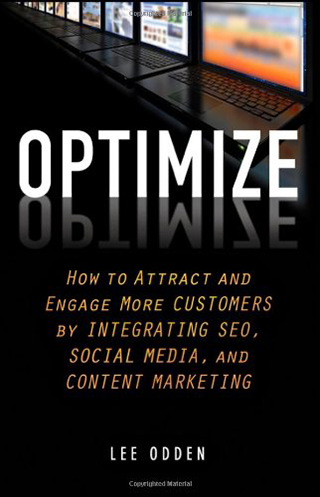 Maybe you should optimize? We’re not in Kansas anymore. Or, you know, limited to have a presence in any one place anymore. Technology has made the whole world (and every small business/brand) a global entity. 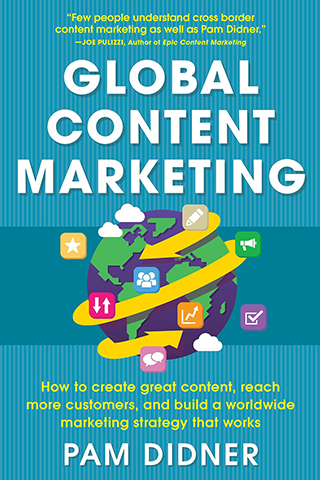 Learn how to play on the global stage with Pam Didner’s Global Content Marketing. If you don’t want to be jumping from blog to blog and book to book anymore, you might want to try getting what many consider the definitive guide (in its 4th edition). 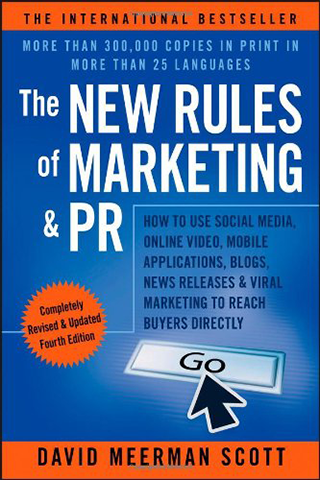 I would say more about David Meerman Scott’s The New Rules of Marketing & PR but just read that subtitle. It kind of says it all. 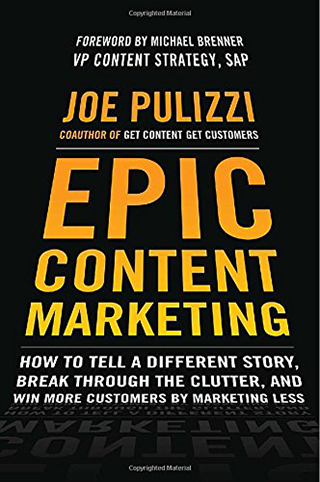 Joe Pulizzi wants you to be able to use “epic content” to achieve “epic sales numbers”. This book is his way of teaching us all how. 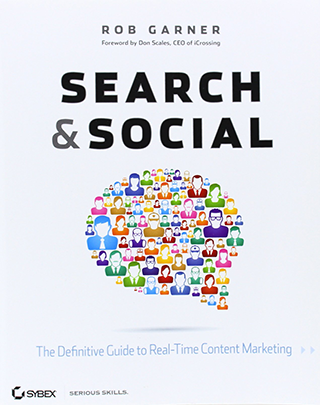 The relationship between social and search can be mirky for many. But what if you had an in-depth guide into how they worked together and what practices you can adopt to make that relationship work for you? That’s what author Rob Garner has created with Social Search. Every day we take to the web–to our blogs and social media–to tap out the next chapter in the ongoing narrative we’re selling. Wouldn’t it be great if we knew whether or not we’re creating it in such a way as to actually compel people to “say yes” to it? 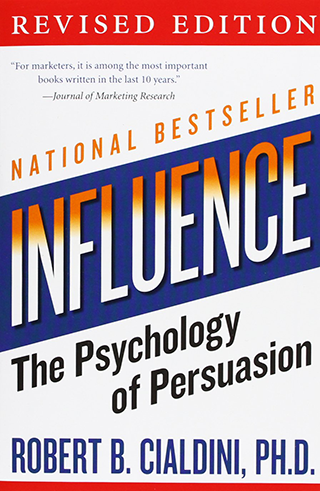 That’s what Influence by author Robert B. Cialdini is all about. Social media and ROI still have a mysterious relationship for most people attempting to reconcile the two. 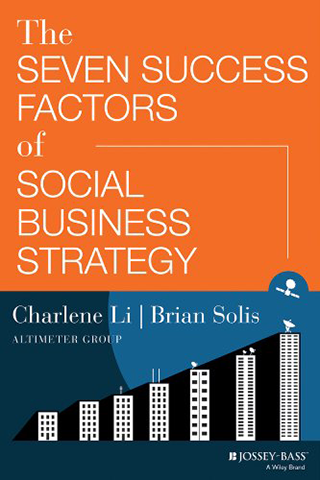 Brian Solis on the other hand, author of The Seven Social Success Factors for Social Business Strategy, knows how to do it and can teach us too. For many, the idea of writing (or thinking of one’s self as a writer) is often intimidating and/or alien in nature. However, communication is in our DNA. You could say it’s what makes us human. Writing is one of our most basic–and effective–forms of communication and we can all develop a knack for doing it. Even if it’s not our favorite thing in the world or we’re currently pretty bad at it. There are so many great books to read it’s hard to decide where to start! A problem I find myself perpetually laboring under as I try to read everything I can get my hands on. For many though, that kind of reading abandon is not desired or even possible due to time constraints. So if you have a book suggestion from this list that you’d like to highlight, or a book you think should have made the cut, make a case for it in the comments below and help the community here decide where to start! Nice list, there’s a few I haven’t heard of yet that I’m definitely going to be checking out. One I just finished reading that isn’t on the list,but I think should be, is Gary Vaynerchuk’s Jab, Jab, Jab, Right Hook. It breaks down the main social media sites, plus gives examples of good/bad uses, and also touches on some of the up and coming social media websites to look out for, when it comes to business marketing. The sheer number of voices, opinions and ‘secrets’ to success in marketing, all of them trying to outdo each other in their claims sort of reminds me of social media itself! One book I’d recommend is Thinking Fast and Slow by Prof Daniel Kahnemann. It’s supposed to be a psychology book but its lessons are relevant to social media, marketing and anyone who builds websites. Hey, hold on a minute, no mention of Gary Veynerchuck? Come on! Blogs are fantastic for staying current. But, you can’t START learning a new topic by jumping into a blog post. I started my library many years ago with a single HTML bible. I am sure a couple of books on this list will join the collection as I get more into social media and marketing now. Thanks for the recommendations. I became so hooked on online content that I also skipped reading books. I just got back into books and it’s been very cool. I find the online information is usually brief or somewhat shallow in comparison to the depth that a subject can be covered with in a book. I’m definitely going to grab a few items from this list. Thanks !! As a publisher of books myself (a company in France specializing in regionalism), it is a joy to see that books can still be recommended for this community as being useful! Blogs and books though both serve the same purpose more or less but they vary in the length of the information they convey. 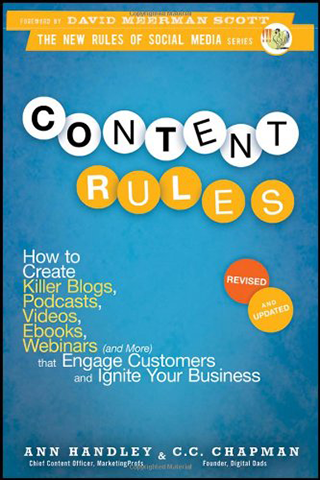 You can create a book by comprising many blogs or you can break a book into many blogs. You can draw an analogy by comparing a movie with TV series. A full fledged movie, like a book,can tell a complete story at one go, but TV series, like a series of blogs, can convey the same story in the form of episodes. Writing on the wall is looking very promising, it would be very interesting to read how social media or communication has evolved since past 2000 years, I wonder why no body, or for that matter I, thought of it earlier. Nothing can beat the books, not even blogs. While blogs are often not very detailed and well-researched, books are mostly well-researched, engaging and more informative. I am definitely going to try out Hugh MacLeod’s Keys To Creativity. One thing I’ve learned is that social media for B2C is light years ahead of B2B. Which of the books above are relevant to B2B for big-ticket sales? I personally don’t know much about those authors mentioned above. Which I can not make any serious judgements but I highly recommend Gary Vaynerchuck with his Jab Jab Jab Right Hook version which should have also been enlisted to make your offers more compelling.